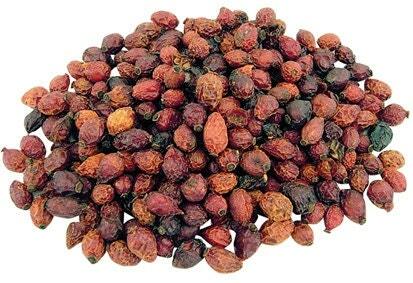 Rose Hips can be used in beer or wine making, and provide a very unique flavor! 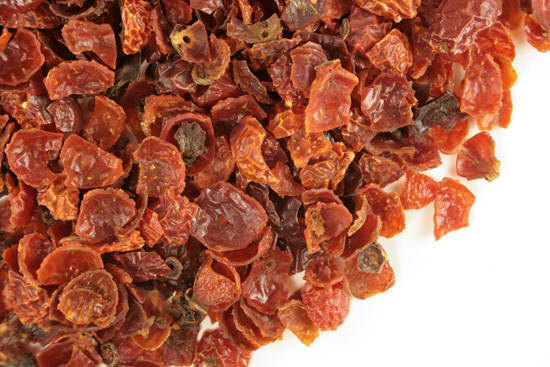 For wine (one gallon): Use 3-5 ounces depending on taste preference, can be paired with white raisins for a different spin. For beer: try up to an ounce, or pair with ginger to impart a fragrant aroma.